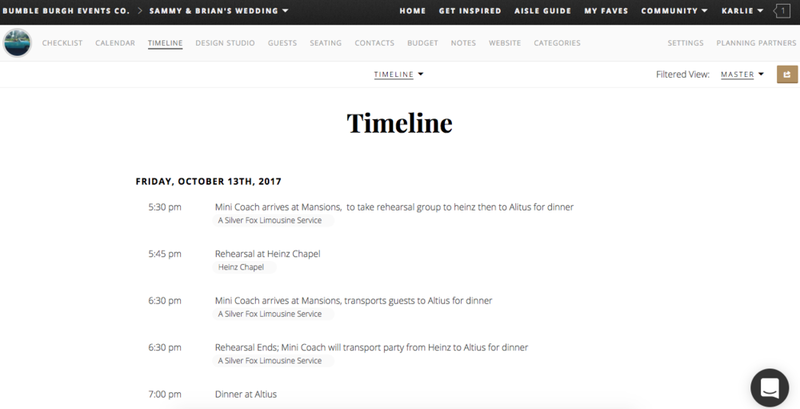 Approach — bumble burgh Events Co.
As designers, we seek to create event designs that are unique and unforgettable. it is our conviction that every event should be elegant without feeling overdone. As event planners, we are masters of managing the details and believe that making the complicated simple is true creativity. Streamlining the planning process and managing the nitty gritty is what we do best. Our user-friendly planning platform allows you to collaborate with your planner, friends, family and vendors seamlessly. A tool that keeps you organized, inspired, and enhances communication?! Yes please. There are so many aspects to planning an event that it is easy to end up with stuff everywhere. Files saved to your laptop, contracts and other important docs stored in Google Drive, design ideas screenshot on your phone, Pinterest boards galore, budgets in excel and the list goes on. As the event draws nearer you feel crazed and disorganized - Where did I put that document? How many places do I have to look to review the items or designs I solidified months ago?? Then there is the matter of what you should be doing when - When should I design my invitation suite, book a florist, secure rentals?? Well, you can stop stressing! We have the perfect tools in place to walk you through the planning process step by step all while keeping you organized. Each tab in your custom planning portal allows you to enter and track all of the important details, keeping you organized and stress-free. 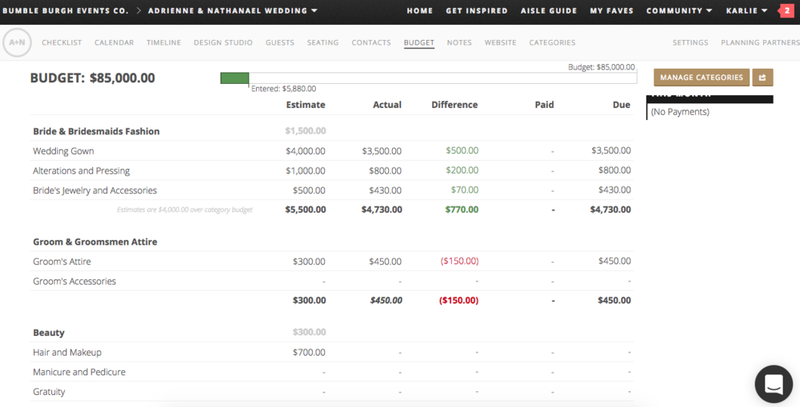 Have conversations with your planner/designer directly within the boards themselves! 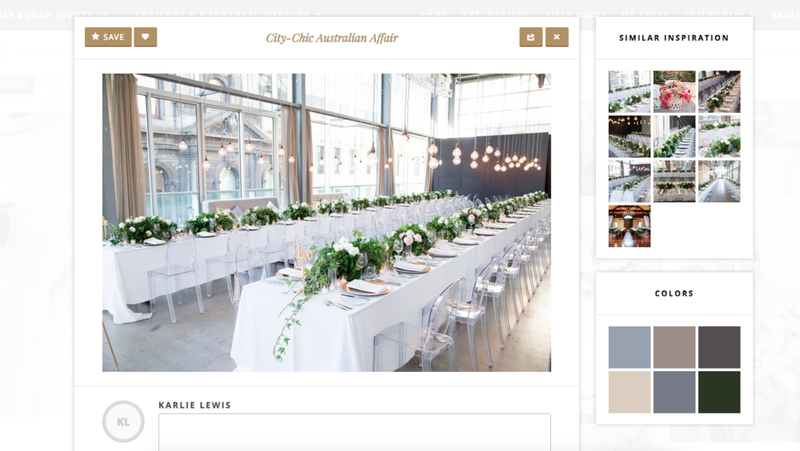 Sharing your boards and color palettes with your creative vendors helps to keep everyone on the same page to ensure the end result is everything you dreamed! Click the link below to learn more about our services!